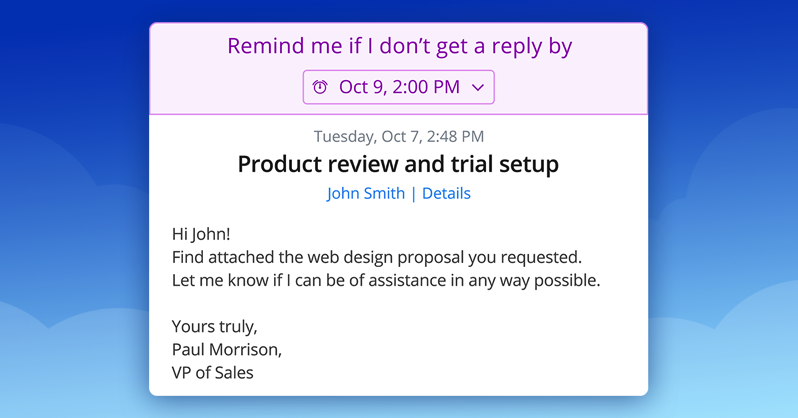 Readdle has announced an update is out for their email client, Spark, which now adds ‘Send later’ and ‘Follow-up reminders’, set to release today for iOS and Mac users. The ‘Send later’ feature will come in handy, as it allows you to schedule your emails, which can be convenient if you’re working with a team in other time zones. 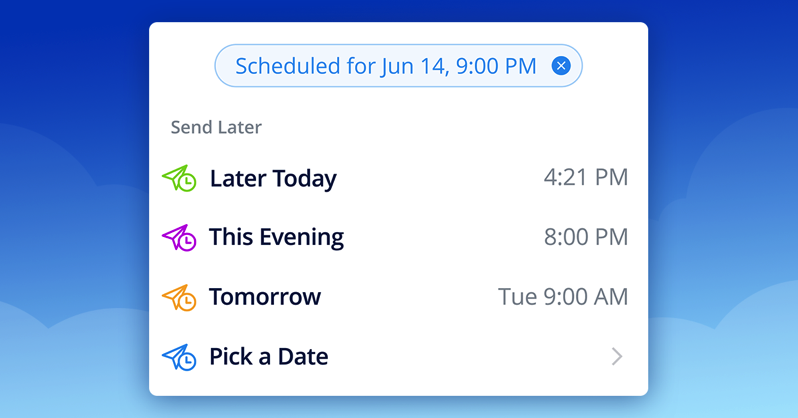 The new feature comes with defaults for ‘Later Today’, ‘This Evening’, ‘Tomorrow’ and also a custom date and time option. Readdle says for professionals who email frequently, a follow up is a handy reminder to get recipients to revisit emails that may have been missed. So the Follow Up Reminder feature will remind you by a certain date to revisit the email. Also new today is a “completely redesigned” composer window to accommodate these new features, with CC and BCC buttons now more explicitly available. When Spark for iOS first launched, it debuted with ‘read receipts’ for emails, but that feature was eventually removed–no word if that’s coming back. Click here to download Spark for iOS and Mac—the updates are available now.